Want to cuddle with Julia? My name is Julia. 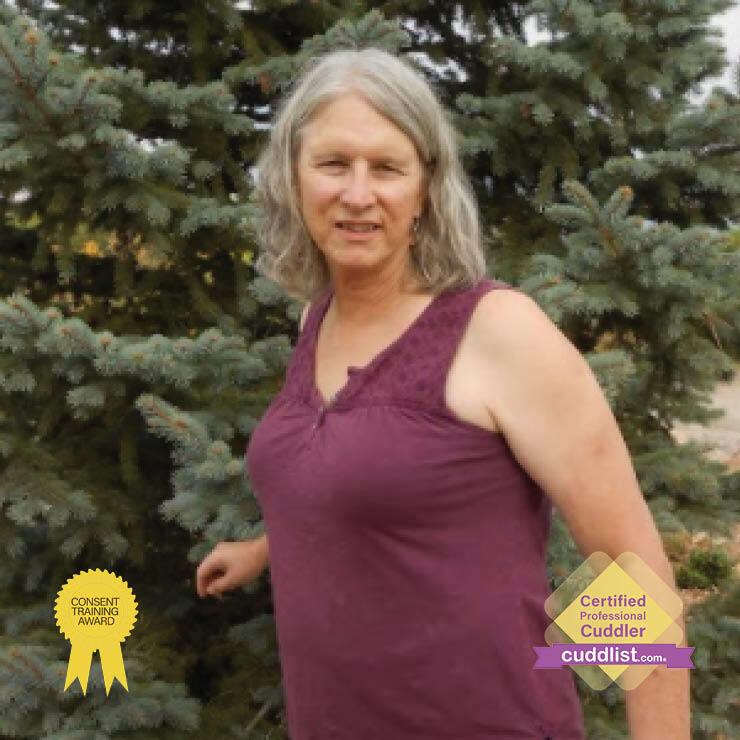 I was born and raised in Utah and I now reside in Colorado where I have a private practice as a Cuddlist. I have a masters degree in social work and I’ve had extensive training in mindfulness body based psychotherapy. While some of what I’ve learned as a psychotherapist is useful as a Cuddlist, I do not do psychotherapy when cuddling with people. My primary goal is to share the wonderful experience of cuddling. The psychological, emotional benefits from cuddling are amazing. 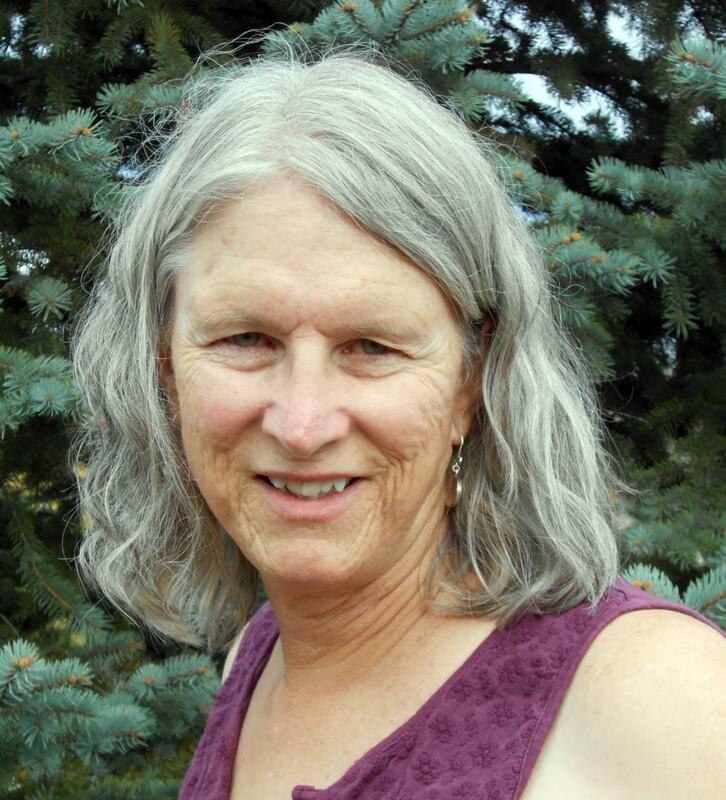 During my lifetime, I’ve had the opportunity to introduce people to many new things, such as New Age music in the 1970’s, the spiritual experience of running rivers in the West with their awesome scenic beauty and rapids. I’ve introduced people to mindfulness through psychotherapy. I am also an artists of abstract expressionist photography. I’ve had exhibits in galleries and juried events in Colorado and California. For the past 3 years I’ve been writing and performing poetry. I’m now adding cuddling to that list things I wish to introduce to people in Colorado. Feel free to contact me if you have any questions. I do out-calls where I come to you. I also accept clients in my home for in-call sessions. My terms include the standard one at cuddlist.com. I expect that both myself and my clients will be honest with each other about what we would like or not like to do during a cuddle session. Open communication is key for you to get what you want. Ask any questions you have and feel free to talk about what you like or dislike when cuddling. In my home I have Spotify, so you can choose from a wide variety of music during the session. In the low light of late afternoon or evening, I use candles for ambience. I do charge an extra $5.00/hour for travel more than 10 miles from my home and an extra $10.00 for distances over 30 miles and $20 for mileage over 40. 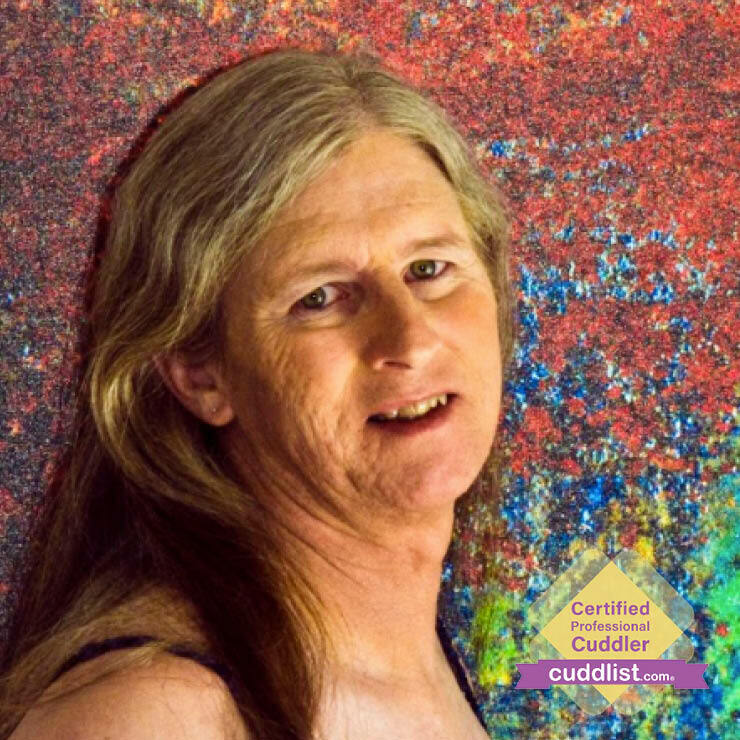 I have a masters in social work and I've had extensive training in mindfulness body based psychotherapy I am also and artists of abstract expressionist photography I've had exhibits in galleries and juried events in Colorado and California For the past 3 years I've been writing and performing poetry I'm now a professional Cuddlist with extensive experience in non sexual cuddling.